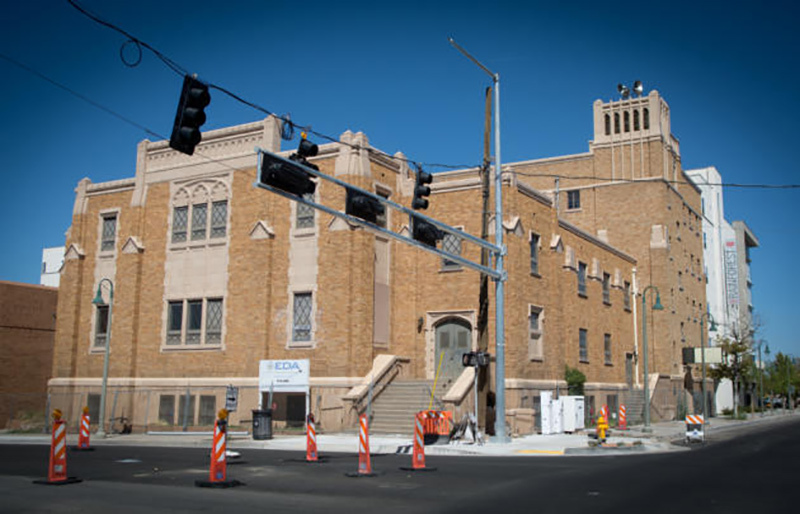 ALBUQUERQUE, N.M. — InnovateABQ received a major boost for its next phase Wednesday in the form of a $1 million federal grant, which will allow renovations at the old First Baptist Church building at Central and Broadway Downtown to begin in January. Renovating the existing church structure is considered the second phase of InnovateABQ, after the opening in August of the Lobo Rainforest building, a six-story facility built on the northeast side of the site. The Rainforest houses classrooms for the University of New Mexico Innovation Academy, dorms, office space for business startups, the UNM technology transfer agency, the Air Force Research Laboratory and others. It’s designed for maximum interaction among tenants to facilitate sharing of ideas and collaboration on projects. 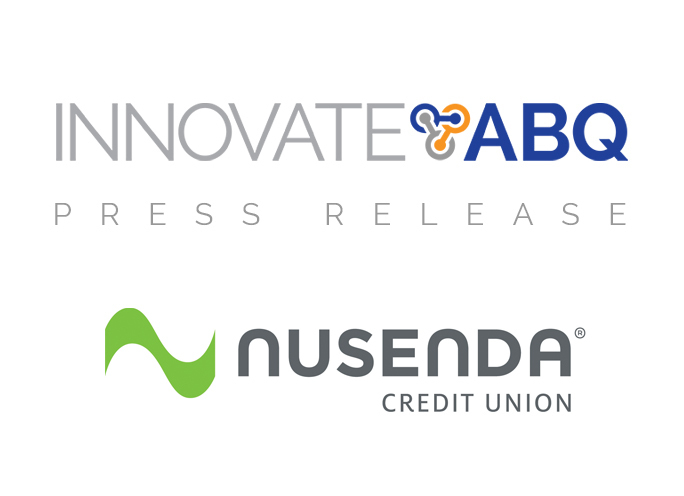 InnovateABQ is a collaborative effort among UNM, Albuquerque, Bernalillo County and various private entities to create an entrepreneurial hub Downtown. 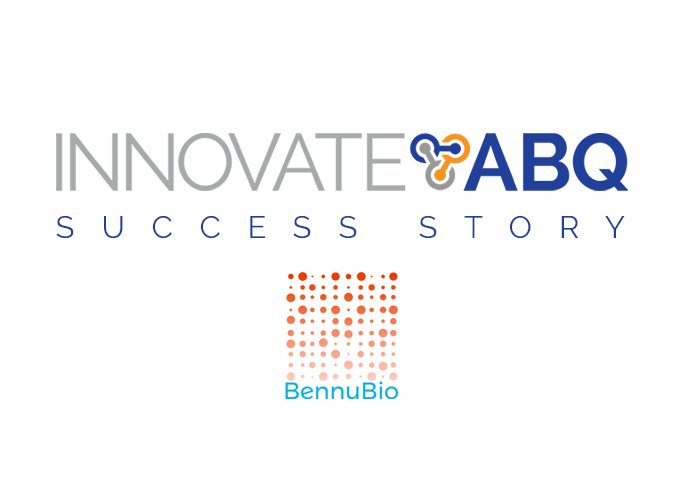 “The new InnovateABQ Inc. bioscience incubator will provide entrepreneurs and residents with a new opportunity to grow and develop their own businesses in their local community,” Commerce Secretary Wilbur Ross said in a prepared statement announcing the grant Wednesday. 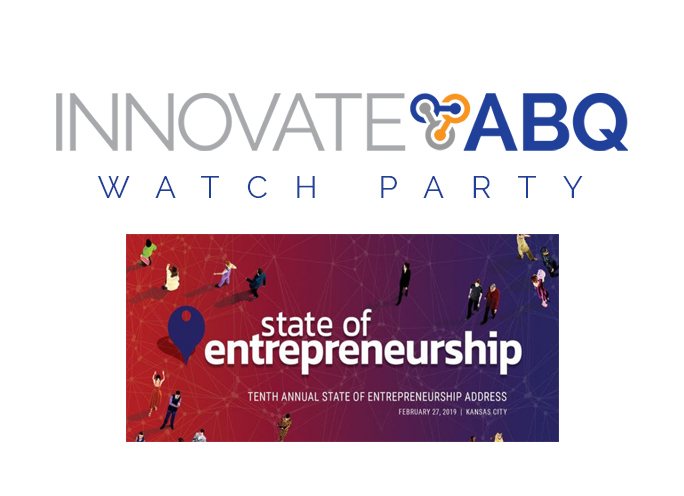 The award requires matching funds, already secured from private parties by the InnovateABQ board. That makes $2 million available to begin work at the church building, said Darin Sand, vice president of Goodman Realty.